The next entry from EA Maxis was revealed at gamescom 2013, so it’s not terribly surprising, but reassuring all the same. E3 2014 takes place in LA from June 10 through 12. We’re expecting The Sims 4 in northern Autumn, after a delay from an intended March launch. 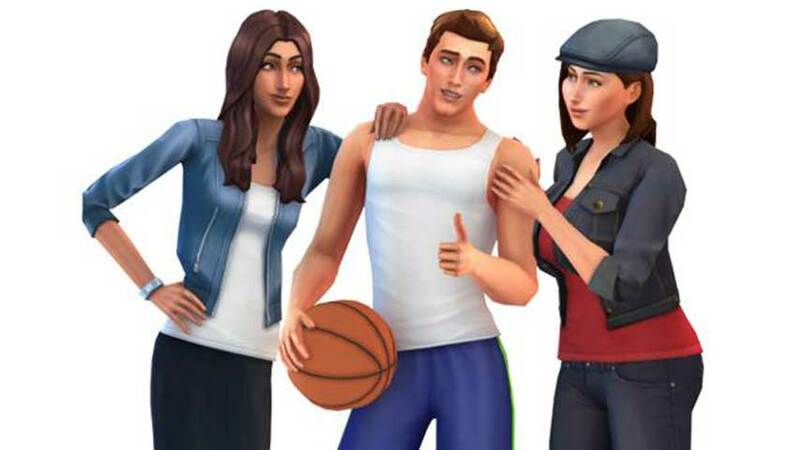 We don’t know a hell of a lot about the new entry, but it won’t require an always-on Internet connection like SimCity did, and hopes to evolve the series in emotional ways.